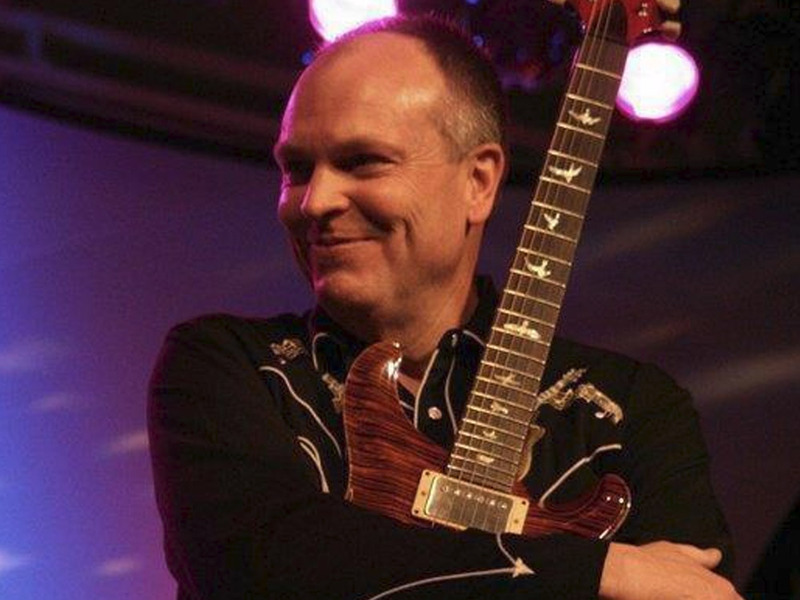 This month’s AIR Time features musician Jimmy Wallace – operator of the Dallas International Guitar Festival, owner of Jimmy Wallace Guitars, and member of the 30-year-rocking Blues band The Stratoblasters. From being a kid in Oak Cliff, growing up alongside and playing sock hops with Stevie Ray Vaughn, to playing with such legends as Mick Jagger, Keith Richards, Lynyrd Skynyrd, The Cars, Phil Keaggy, Stephen Stills, Johnny Winter, Willie Nelson, Albert King, Gregg Allman, and many more. Audience members should be sure to ask Wallace about the time he was called in to play for Ozzy Osbourne but then rejected because of the length of his hair! The film featured for this AIR Time will be 1986’s TRUE STORIES, written, directed, and starring David Byrne of The Talking Heads and filmed right here in DFW. Much of the supplemental music for the film was recorded by The Talking Heads at Wallace’s award winning recording studio Studio Southwest. Admission is FREE, but when reserving a seat online you must purchase a $5 food voucher which can be used at the event. Walk-ins are welcomed, but a reservation guarantees a seat. AIR Time is presented by AIR (Arts Incubator of Richardson) in partnership with Alamo Drafthouse. Funded in part by Erik L. Wyse, WealthStar Advisors, and through a grant from the City of Richardson Cultural Arts Commission.